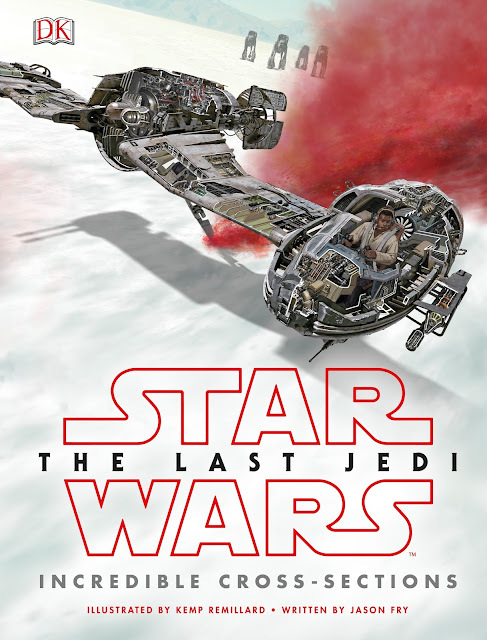 Once we're done watching Star Wars: The Last Jedi in 100 days, we will still have much to learn about the film. 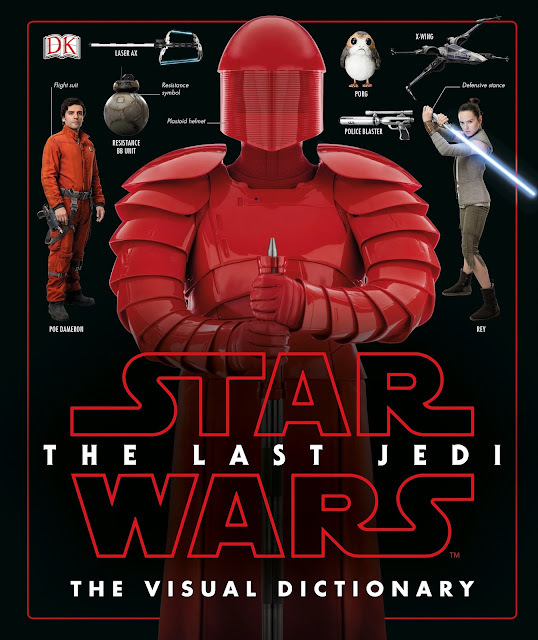 As always, a collection of reference books for the film will be revealed concurrently with its release, and we just got our first look at some of them. 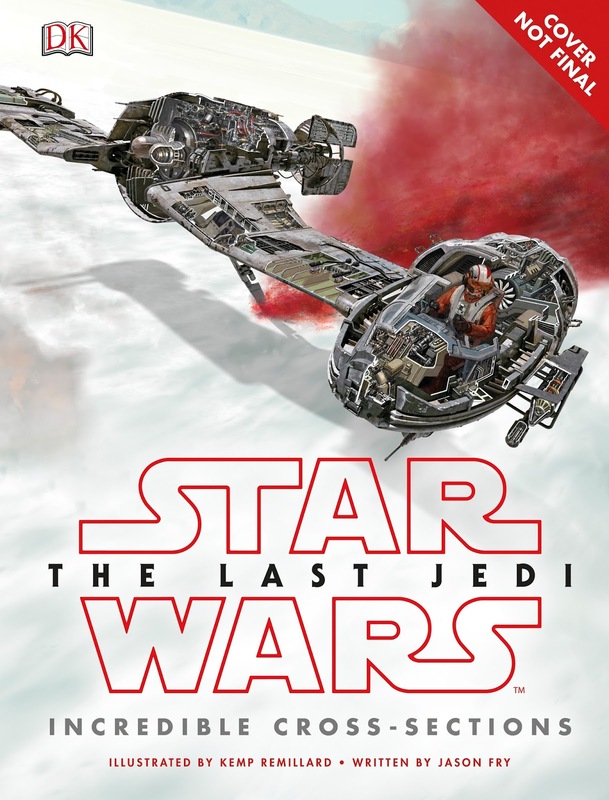 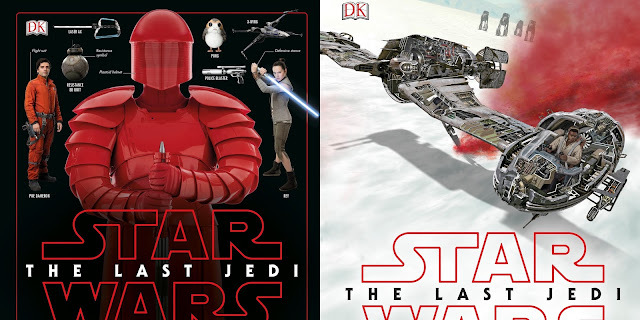 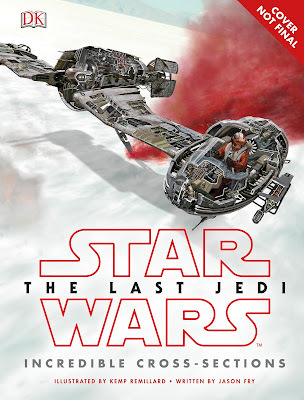 Amazon lists the release date for these books as December 15th, the same day Star Wars: The Last Jedi hits theaters!